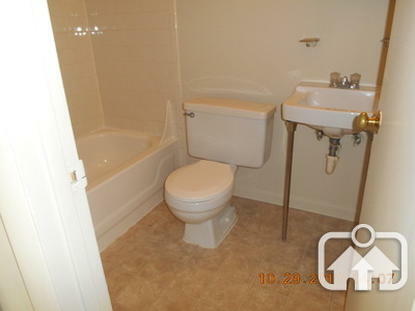 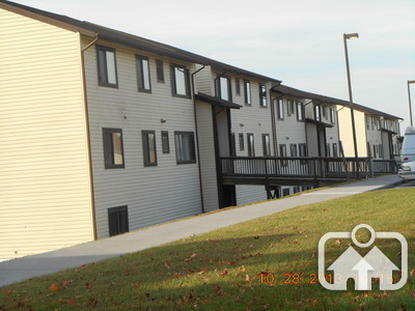 Royal Hills Apartments is a 1, 2 and 3 bedroom community in Front Royal, VA. 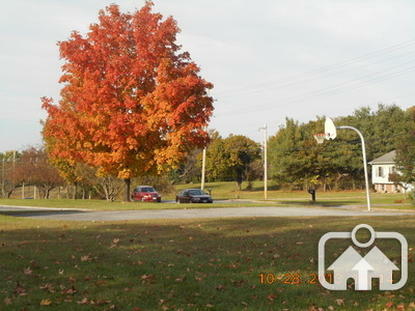 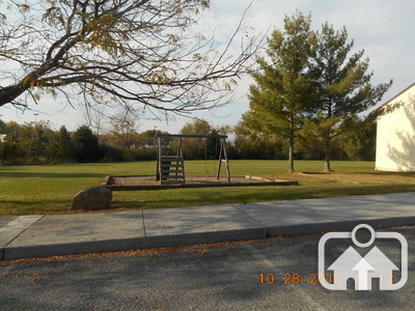 The property has a basketball court, a playground and is in walking distance to shopping, dining, banks and public transportation. 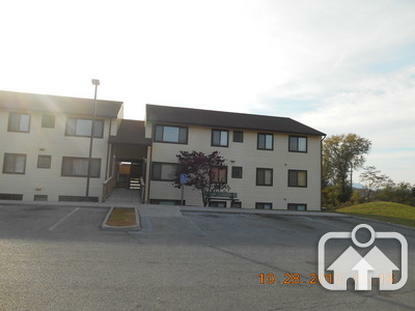 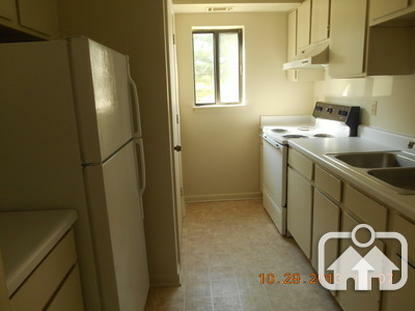 This property has received funding in part through the Section 515 Rural Rental Housing (Section 515) program. 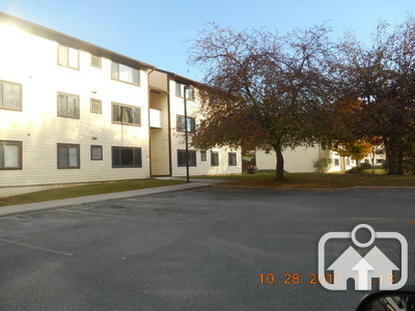 Very low, low, and moderate income families, elderly persons, and persons with disabilities are eligible to live at this property. 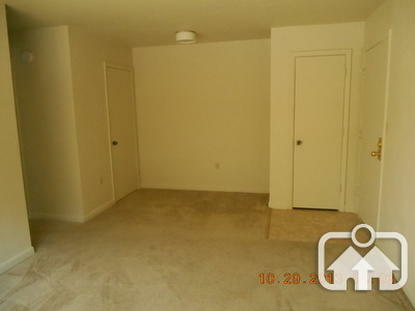 Persons or Families living in substandard housing have priority for tenancy. 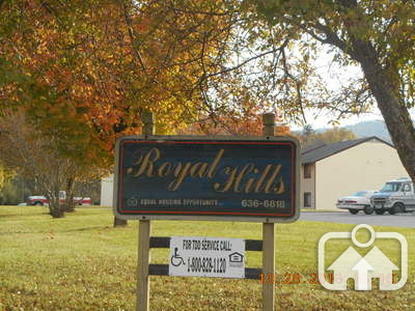 Royal Hills is managed by TM Associates Management, Inc.